The University of Georgia chapter of Christian Legal Society is a group of sinners committed to loving, serving, and proclaiming Jesus Christ through the practice of law. 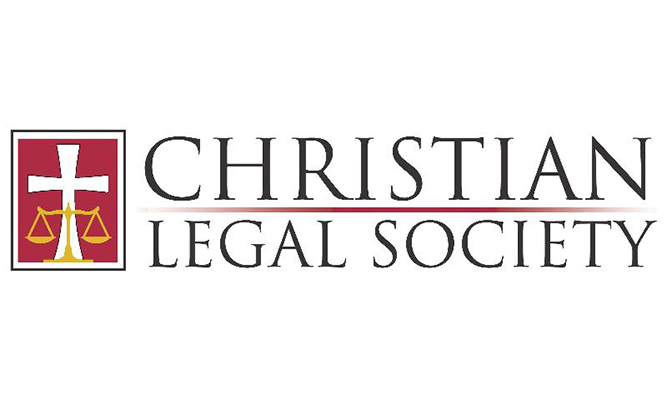 CLS provides many opportunities for fun-filled fellowship, Christ-centered charity, and thought-provoking discussion on what it means to be a Christian and a lawyer. All law students are welcome at CLS.